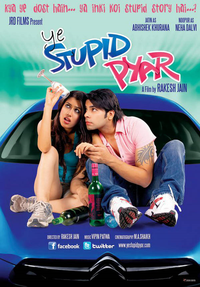 Review Summary: Ye Stupid Pyar is one stupid attempt at filmmaking. A royal ignore! Ye Stupid Pyar is one stupid attempt at filmmaking. A royal ignore!